Over time you’re likely to run into a few issues with your air conditioning units, as with anything on a house there are bound to be problems that arise as time marches onward. One problem you’re likely to run into is dealing with old, and possibly out of date, ducts attached to your air conditioner unit. Ducts can be a hassle just based on their nature, no matter where they’re located in your home. 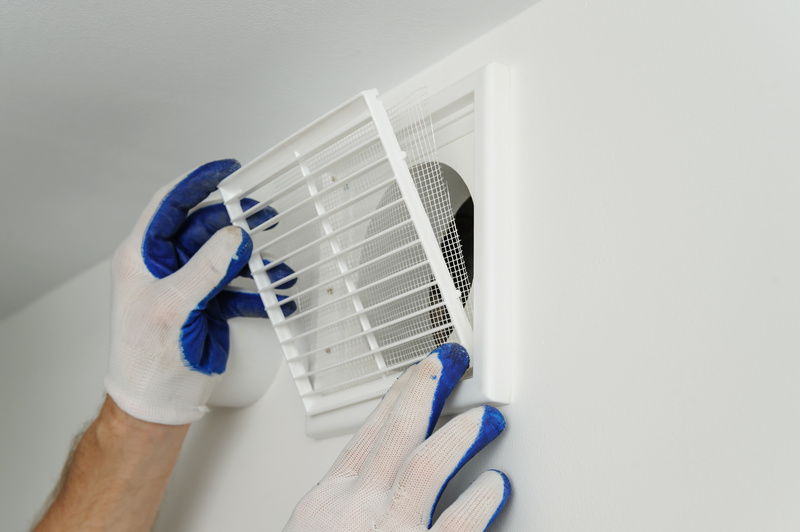 Running a duct can catch particles inside them over time causing air contamination which could lead to nagging lung issues over time. Another problem that could arise in relation to the ducts attached to your furnace unit is simple aging or wear and tear. A duct is usually a fairly flexible tube that allows air to run from your central air unit into your home in order to control the temperatures inside said house. Over the years you could easily run into the headache of the ducts getting a bit too old and falling apart on you, or you could animals getting into your attack to dig into the ducts, or ripping them open underneath the home depending on where they are located on your property. If you smell bad odor more than likely this is your problem. Precision Air Services is a leader in the industry of air conditioner and duct repair and installation, if you’re looking for something new, repairs, or full replacements of your existing ducts this is the company you want to call. Swapping out ducts, or simply repairing them, isn’t the easiest job on the planet, as anyone who has tried it on their on can attest. Honestly, who really wants to go into their crawl space in order to start working on their ducts? I’m not a fan of tight spaces or the crawling things found in them, as a result I would be calling Precision Air Services to do this work on my behalf. Precision Air Services doesn’t just work in crawl spaces, they also install under floors, in your ceiling, and in the walls. 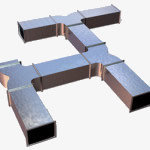 Using flexible ducts is a specialty, as is installation of new ducts or replacement of your old ducts. If you’re in the Seattle, Tacoma, Kent, Federal Way, or any of the other surrounding ares of King County in Washington you need to reach out to your friends at Precision Air Services in order to raise you right. Call them today, you’ll be happy you did. By contacting Precision Heating & Air Conditioning, the greater Federal Way, Kent, Tukwila and Tacoma home owner has access to the professional technicians who have been providing quality, on time customer service since 1993. 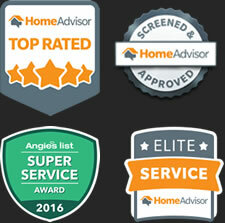 Inspections, repairs, evaluations for additional or different equipment and suggestions about saving energy costs, along with a new furnace installation for the comfort every home owner needs is just a phone call away.